New Additions to Disney World’s Mickey’s Not-So-Scary Halloween Party Announced for 2018! 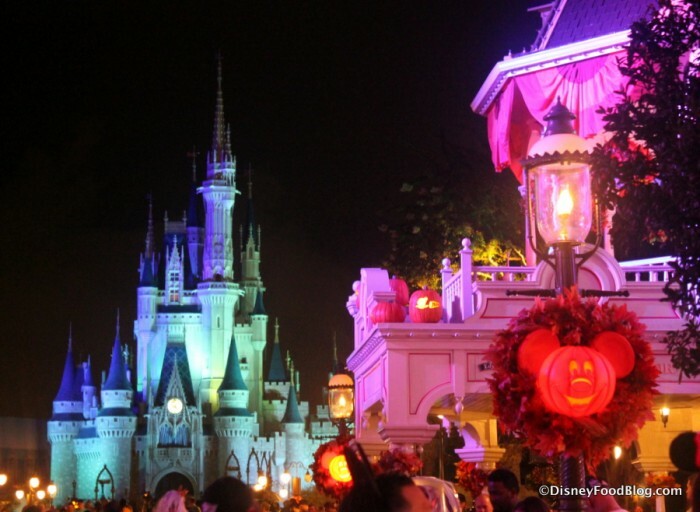 We’ve just learned Disney is adding some new magical touches to Mickey’s Not-So-Scary Halloween Party! Real live pirates will be invading the Pirates of the Caribbean ride. They will interact with guests as we sail by, plus we get the chance to join in the hunt for Gunpowder Pete as we sail along. Special lighting and effects are being added to the Mad Tea Party ride that gives it a special glow! Disney Junior Characters, including Doc McStuffins, will be hosting a dance party in the Storybook Circus area for the Storybook Circus Disney Junior Jam. 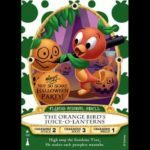 In addition to these changes this is also the 25th anniversary of the Hocus Pocus movie that we’ve seen added to the theming and events of the party over the past couple of years. To celebrate the anniversary the Sanderson Sisters will cast a spell on the crowd during the Hocus Pocus Villain Spectacular in the Cinderella Castle Forecourt Stage. 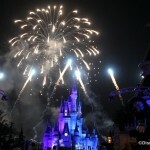 Party favorites and classics such as the ride of the Headless Horseman, dancing ghosts, Mickey’s “Boo-To-You” Halloween Parade, Happy HalloWishes fireworks, and trick or treat stops will still be a part of this fun night. Dates, times, and ticket information can be found on our 2018 Mickey’s Not-So-Scary Halloween Party page. 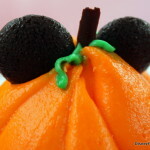 And get ALL the details here in our Mickey’s Not So Scary Halloween Party Guide video! « Disney World FOOD TOUR! The Marketplace in Disney Springs Video! 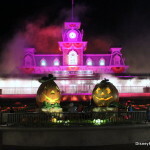 Do you know if Disneyland will have the same things at the Muckey’s Not So Scaty Halloween Party as WDW? 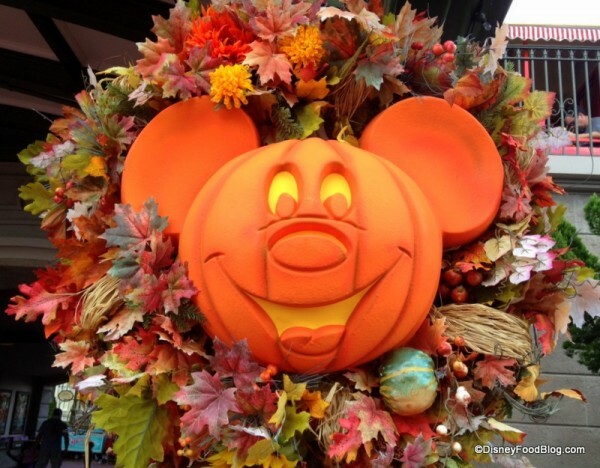 Wondering about the parade packages and Dessert Party….